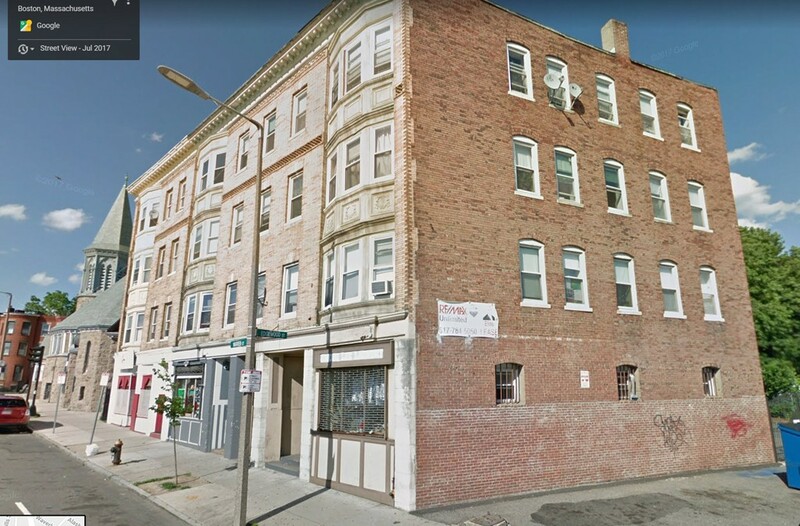 Brick 8 unit building just a 15 minute walk to Dudley Sq. Come be part of the revitalization of Roxbury. Six residential units that have been fully renovated over the last 10-15 years. Two storefronts. Full current rent roll provided. City views from upper units and the walk up rooftop. All gas utilities, all separate meters. Fully lead compliance certificates from 2004. Great potential as a buy/hold or convert to condos.